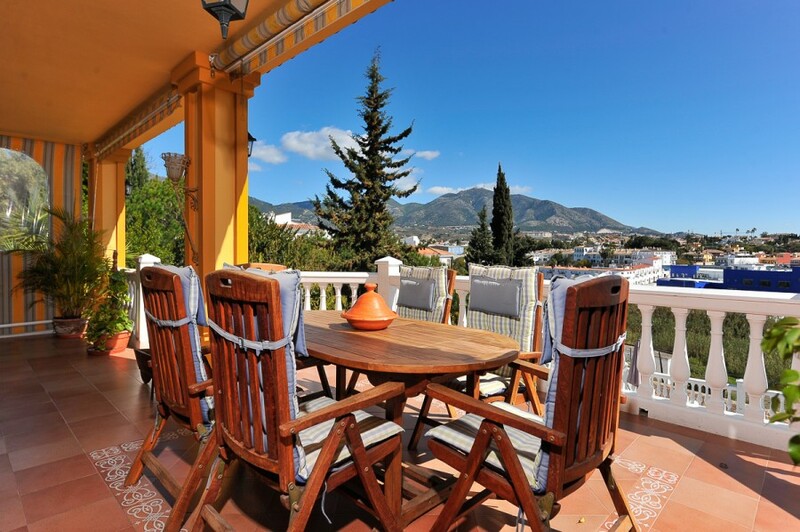 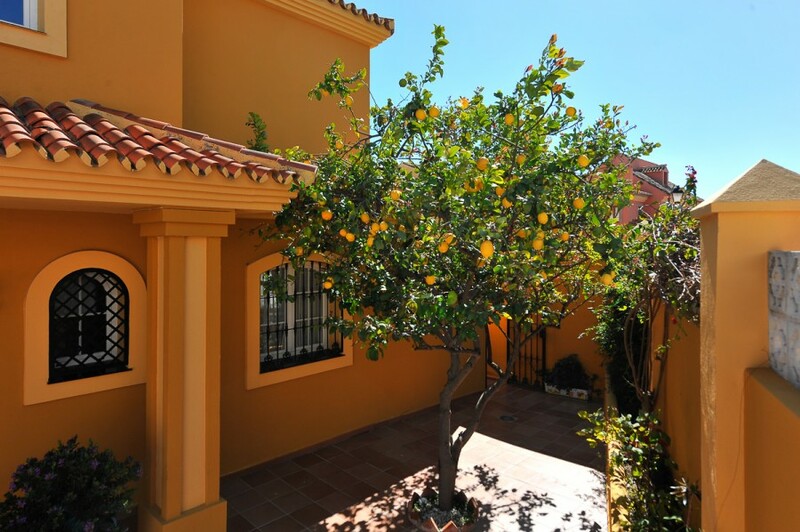 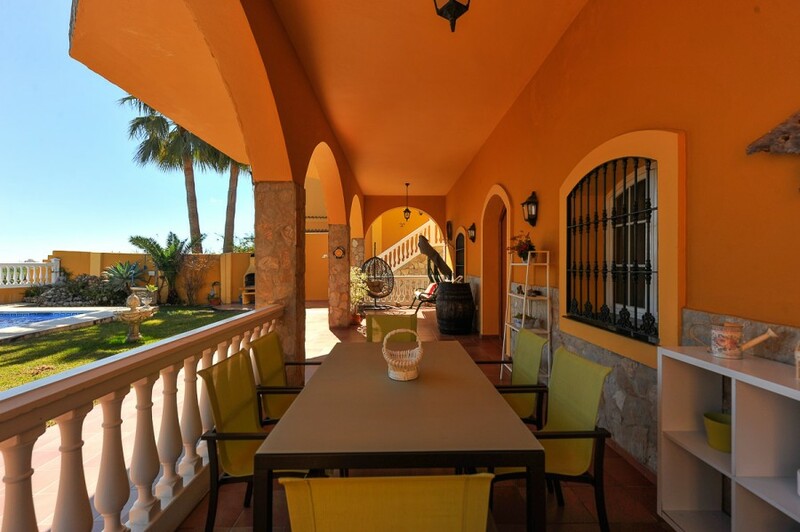 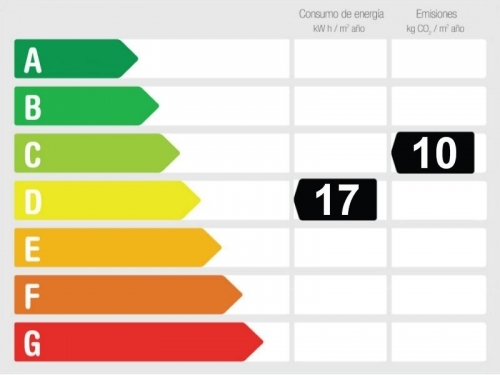 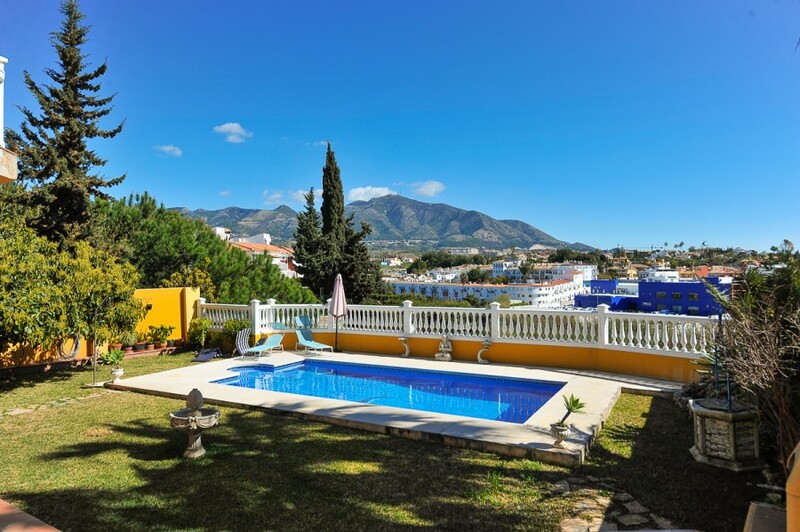 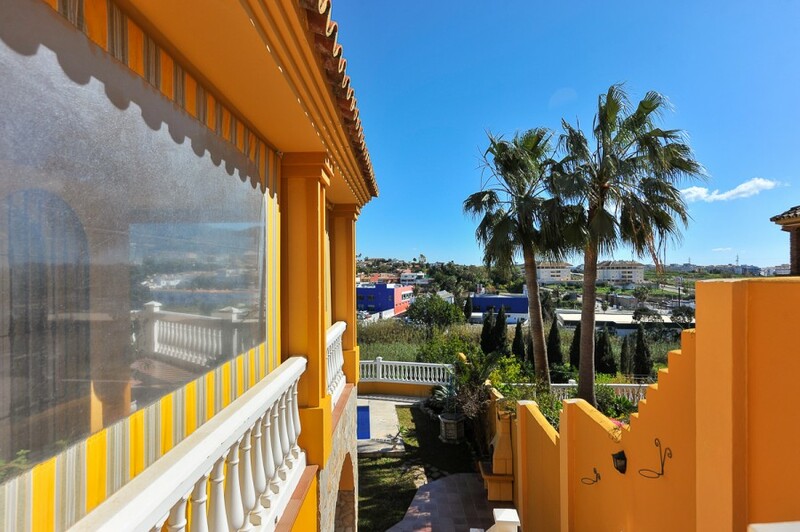 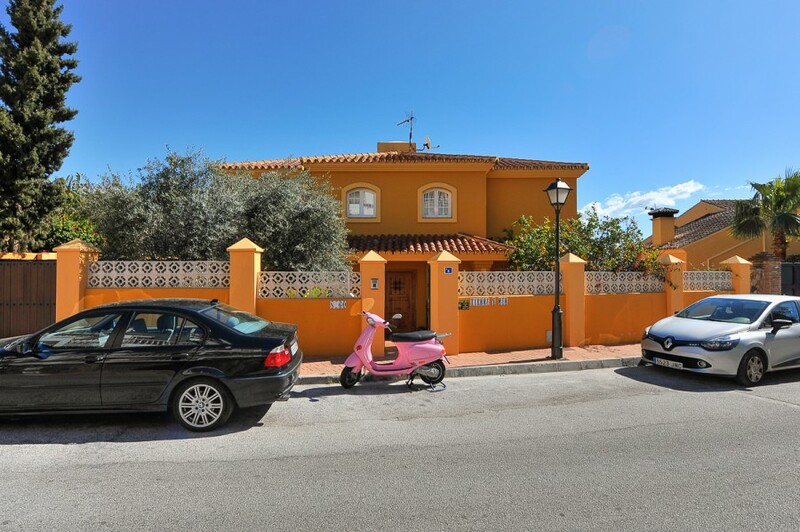 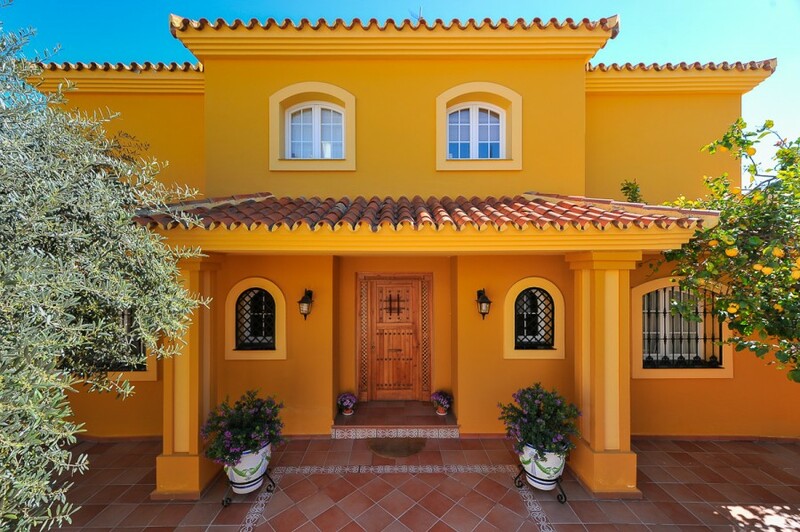 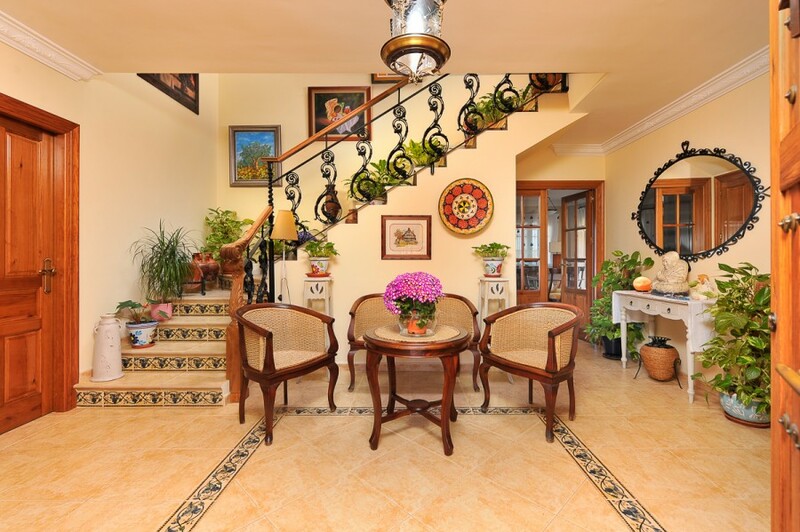 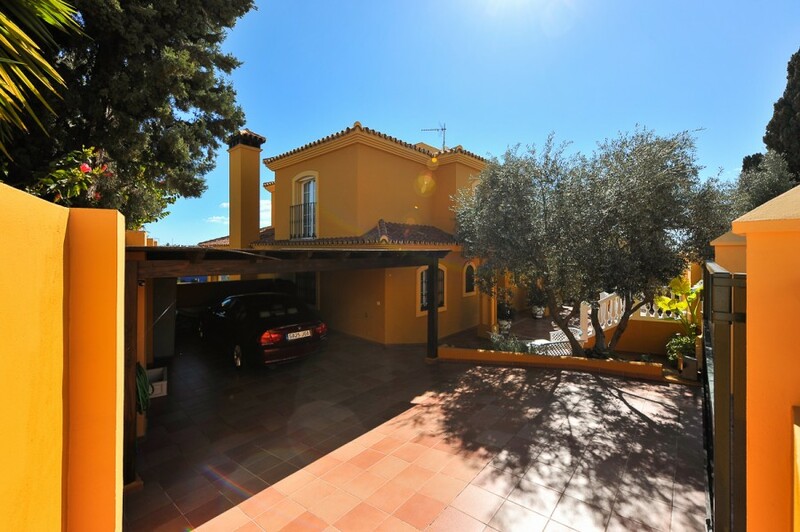 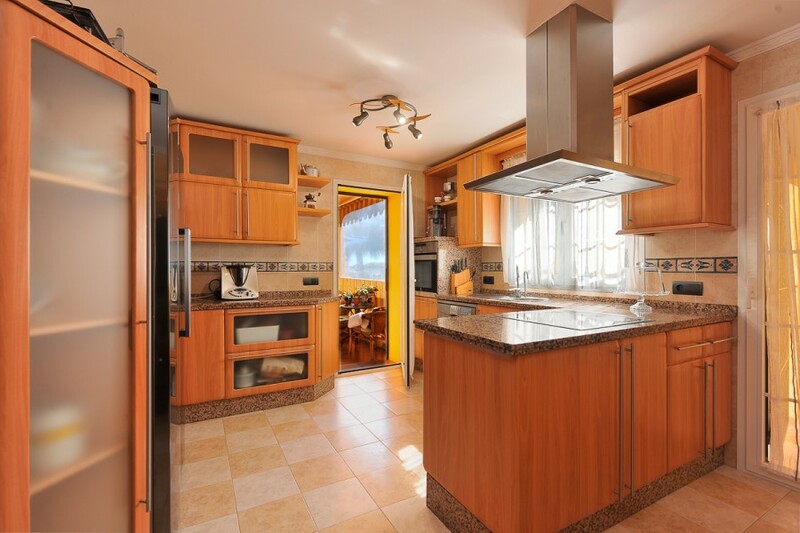 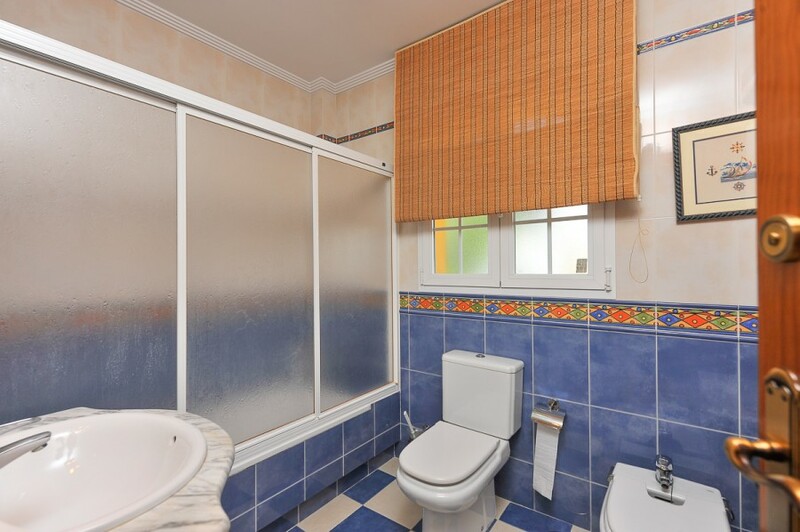 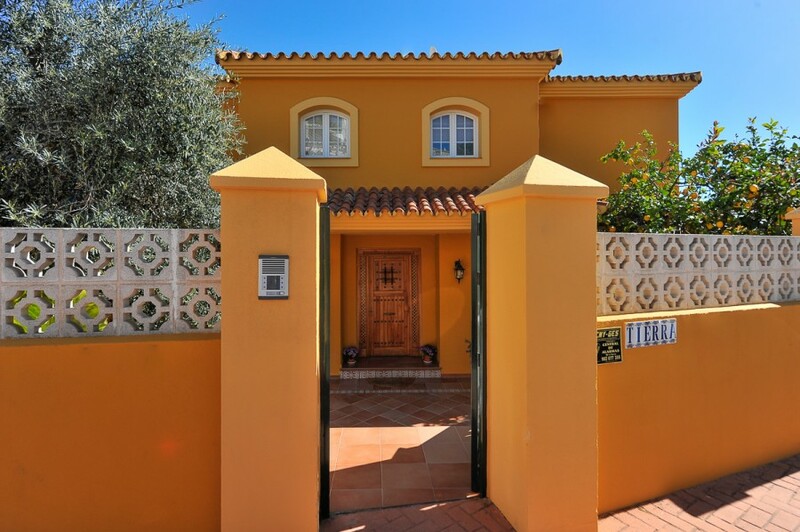 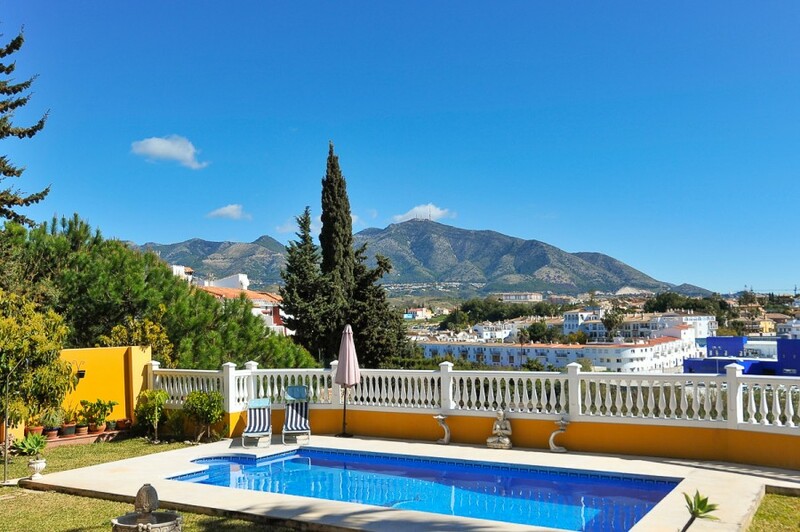 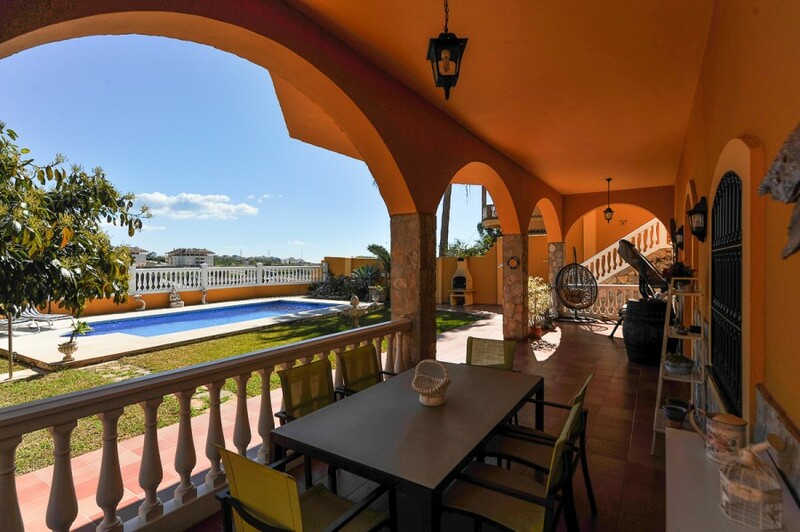 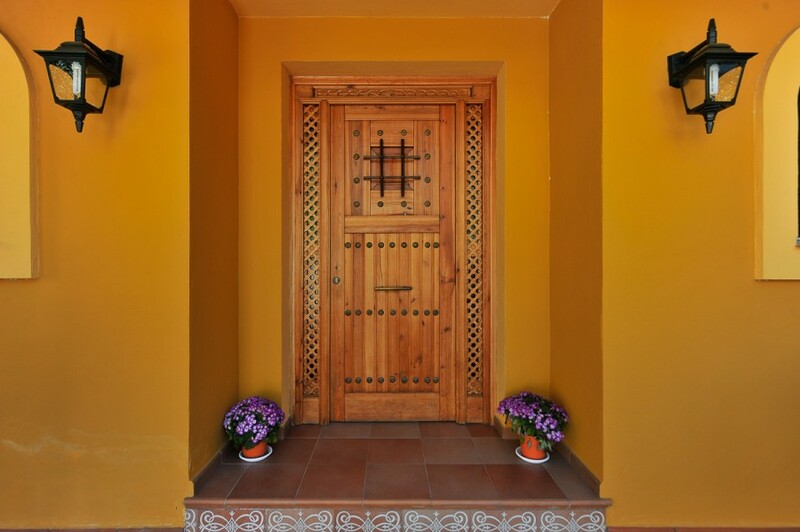 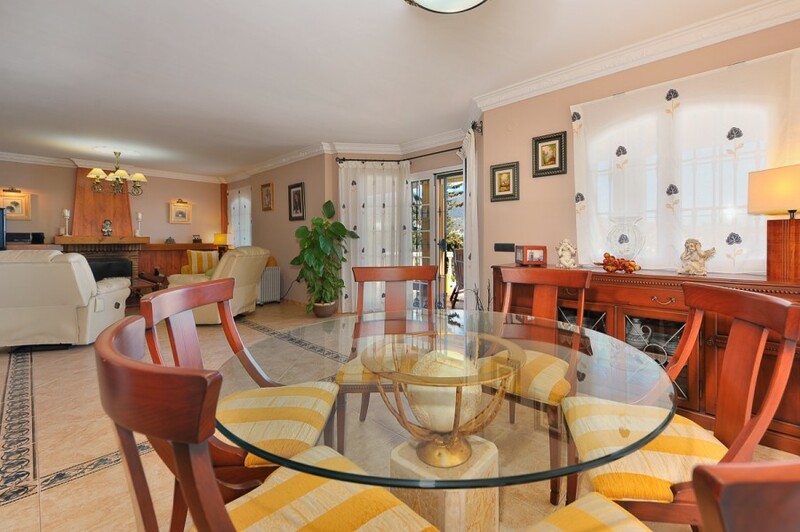 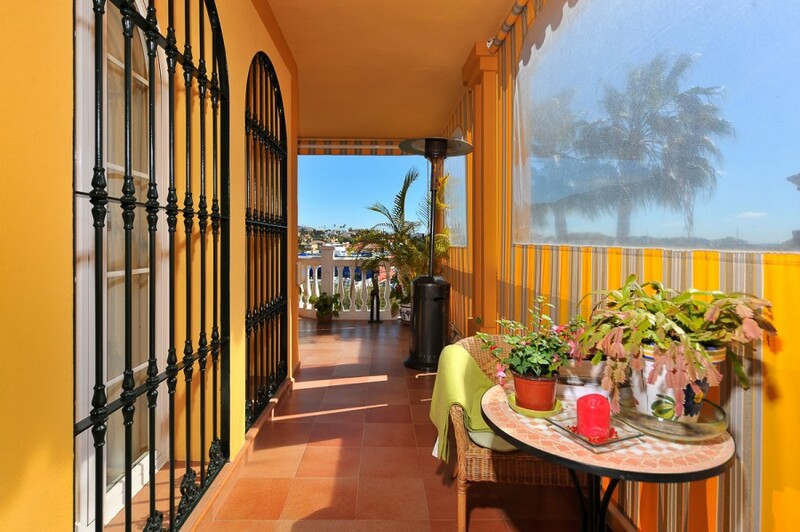 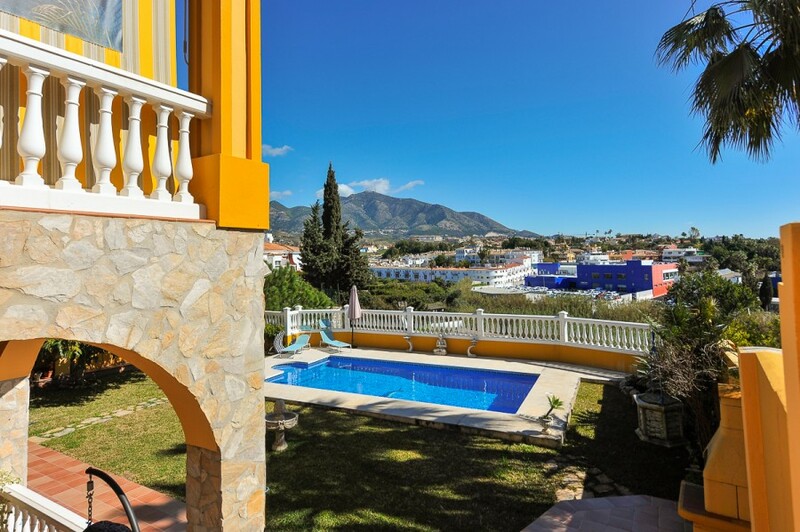 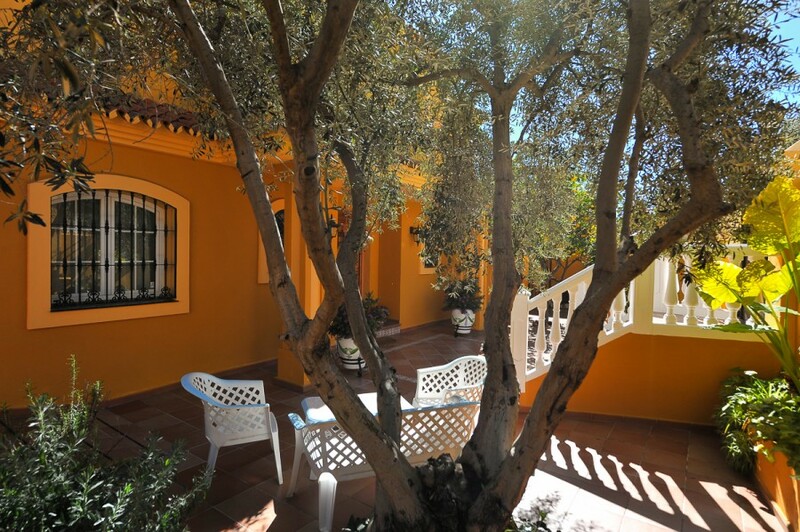 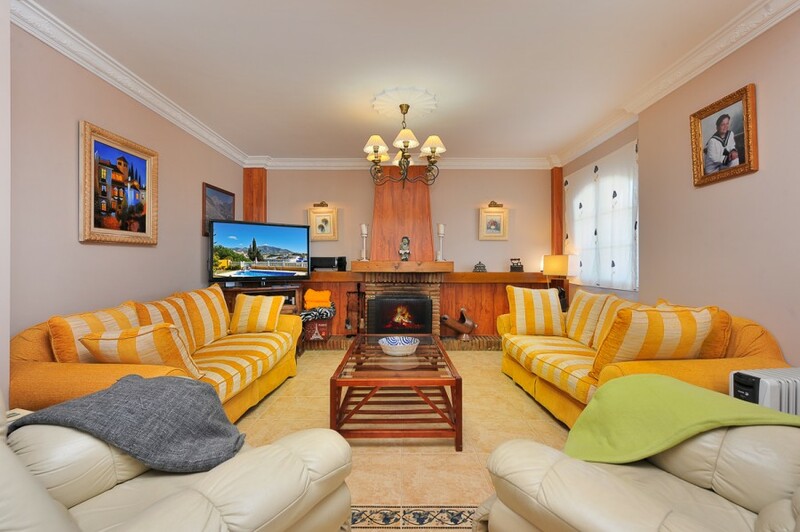 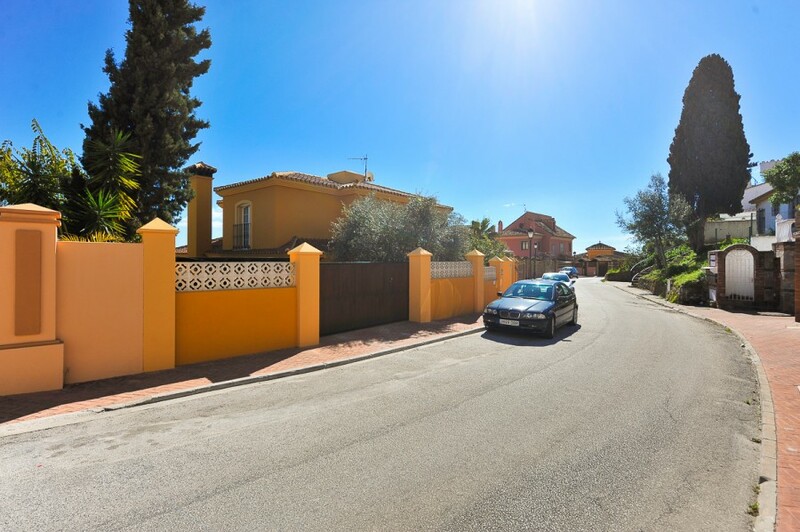 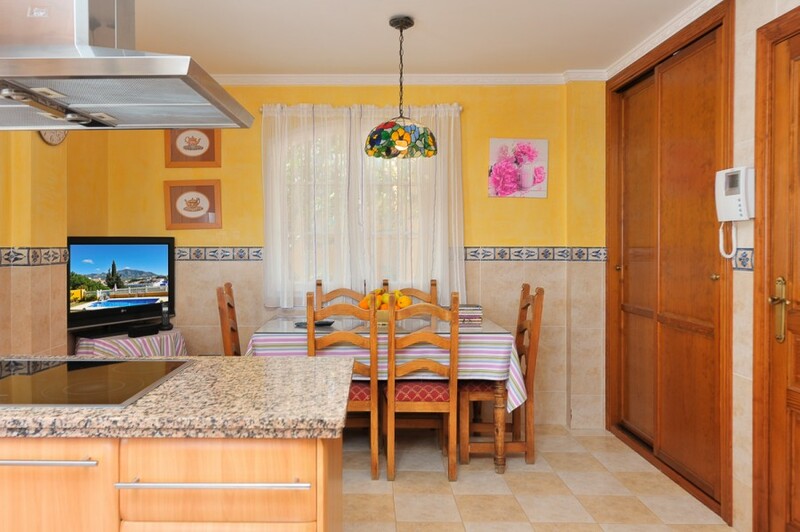 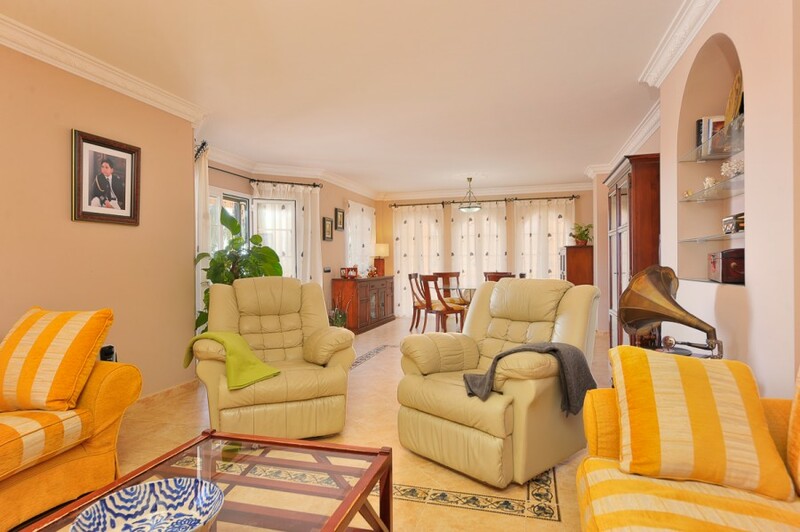 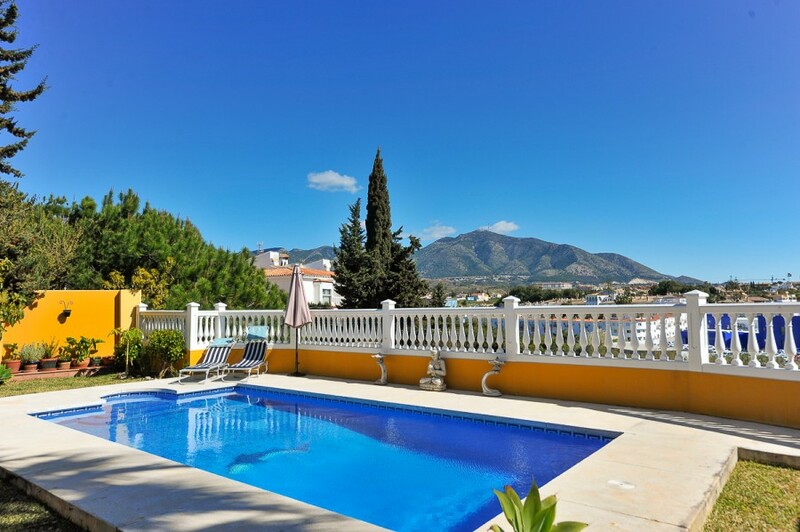 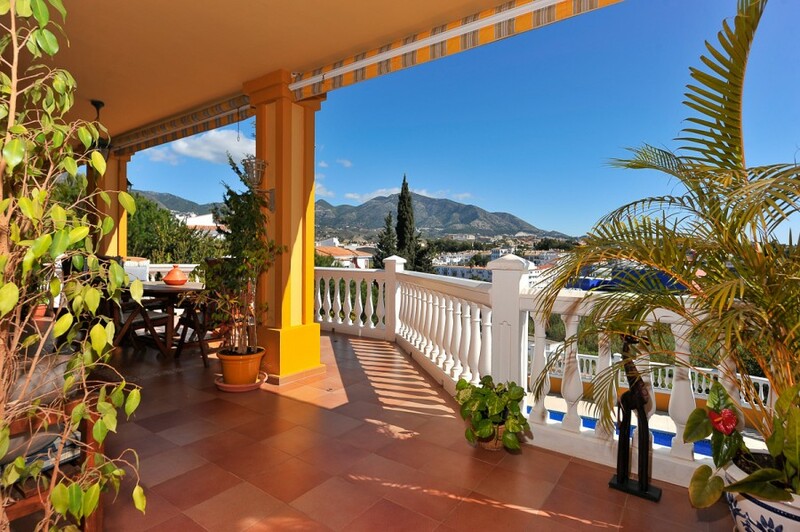 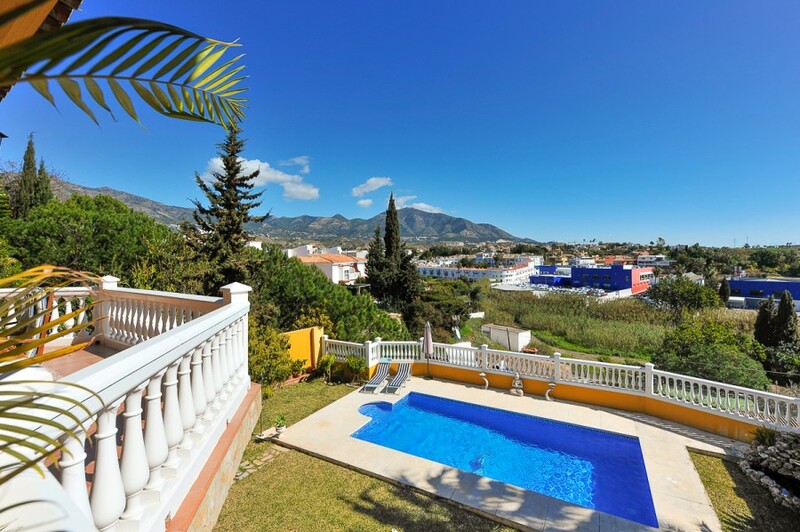 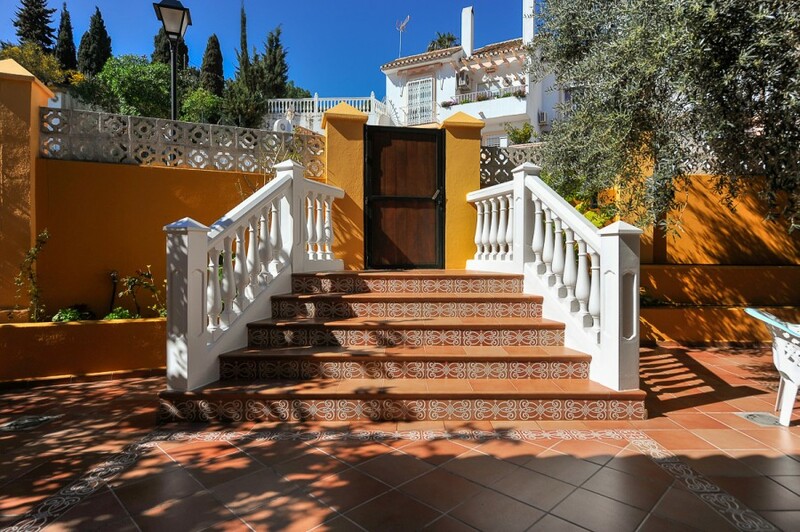 Fantastic villa that is located in a prestigious urbanization in Fuengirola. 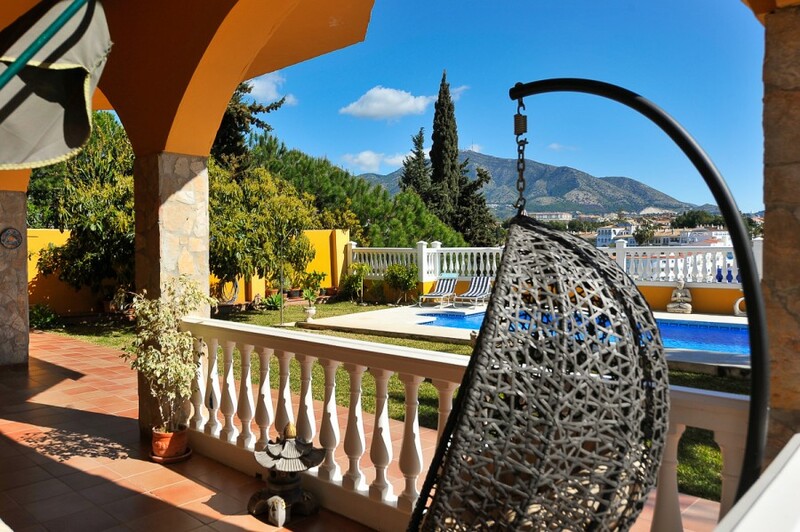 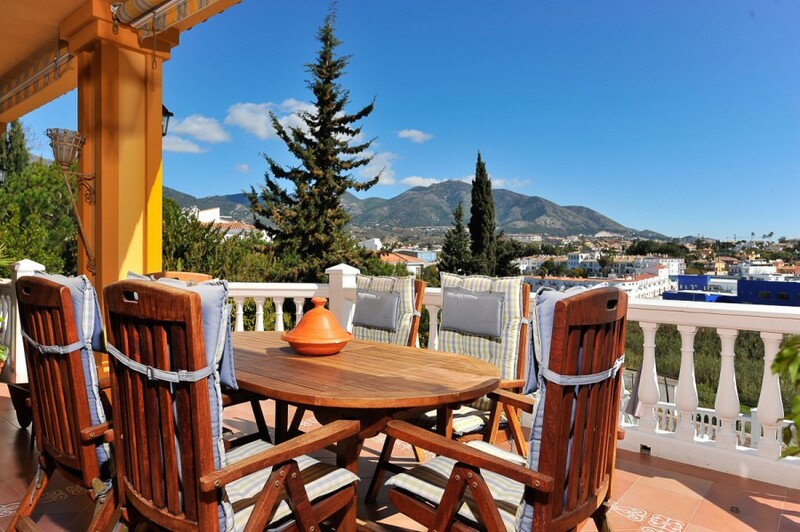 The property enjoys privacy, tranquility and panoramic views of the sea, mountains and surroundings. 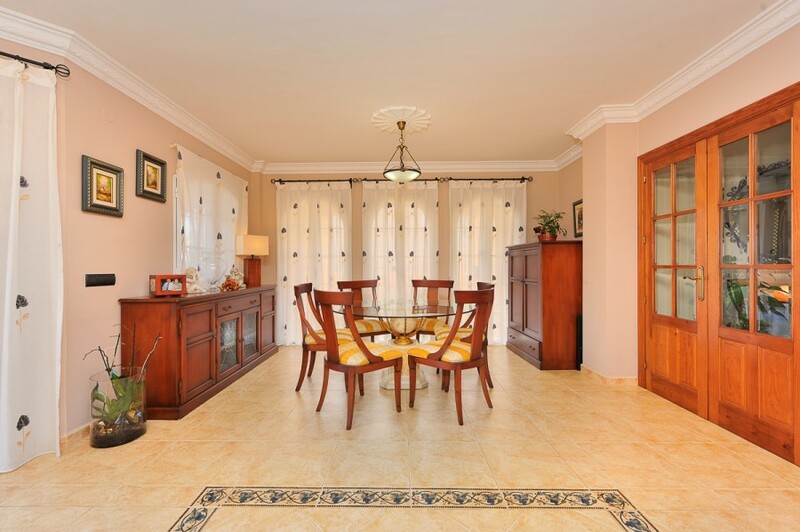 Very spacious with a large living room, fully furnished kitchen and spacious bedrooms. 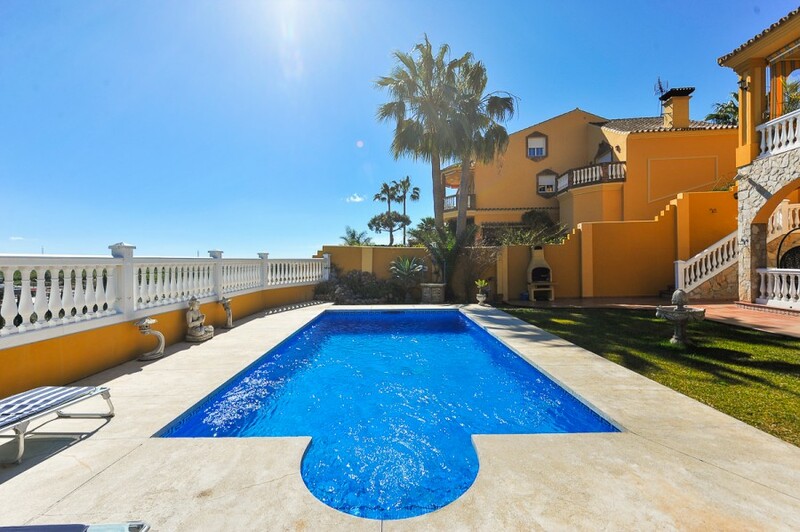 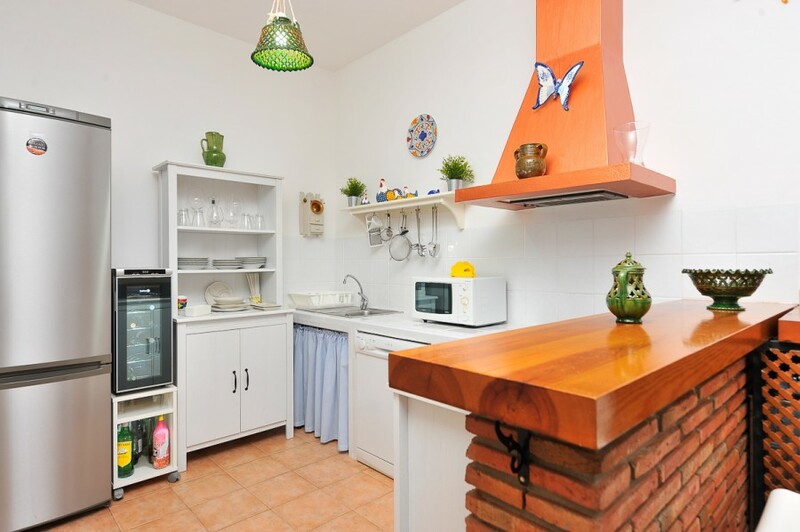 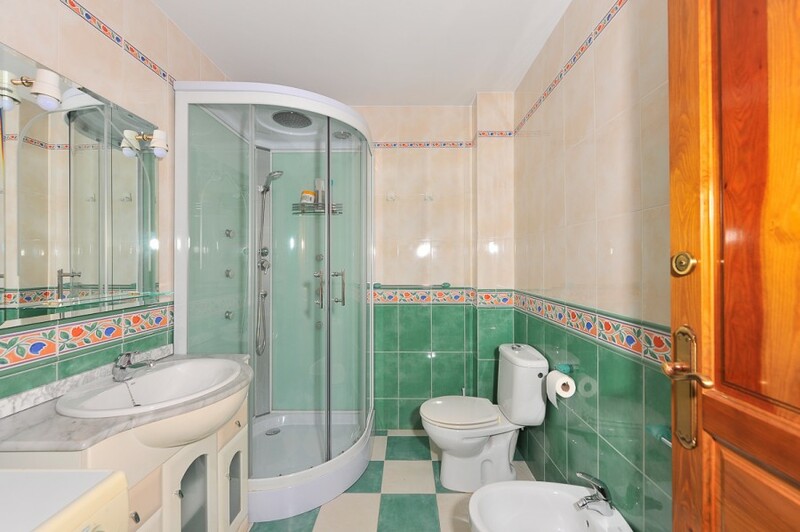 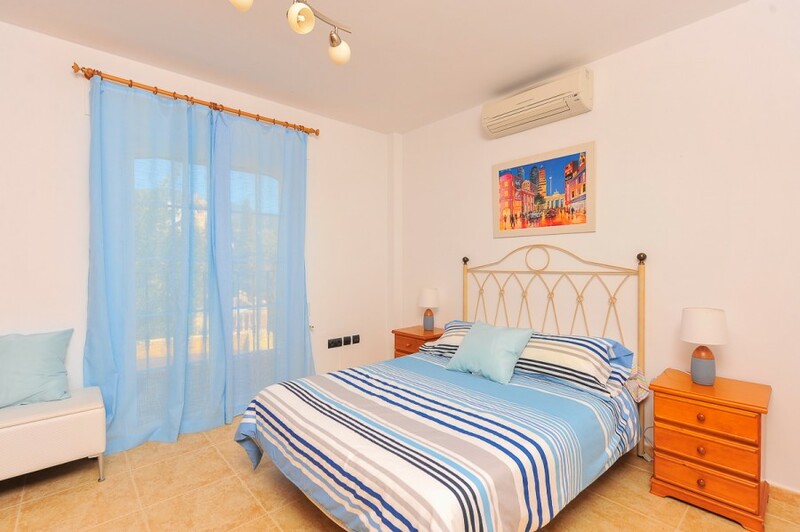 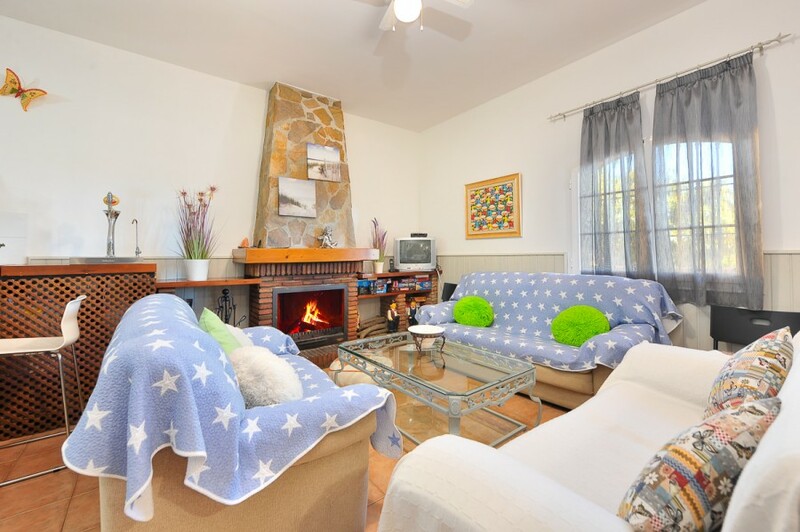 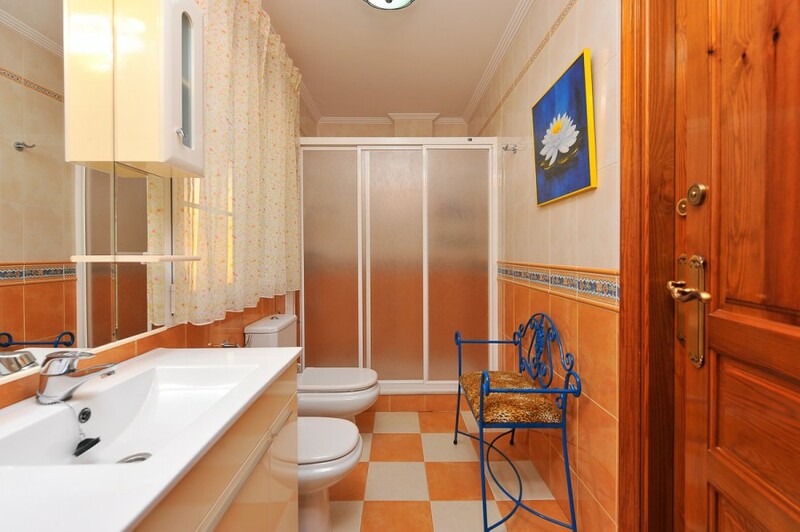 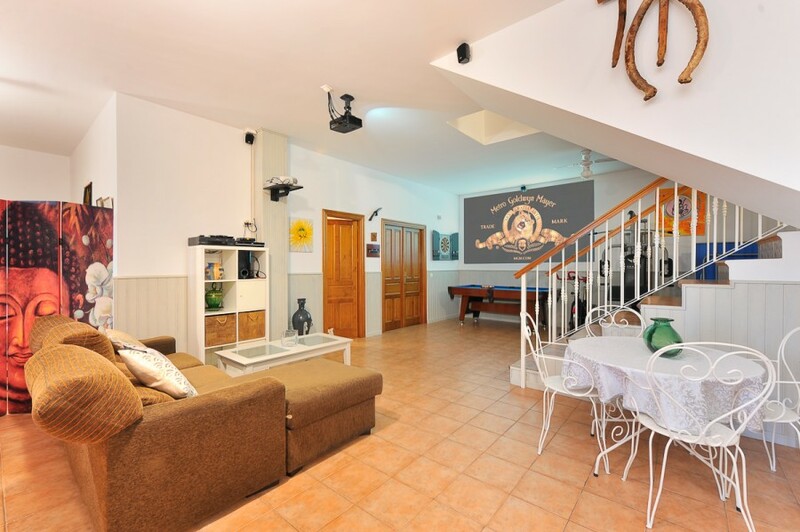 Private pool and possibility of independent apartment on the ground floor of the property. 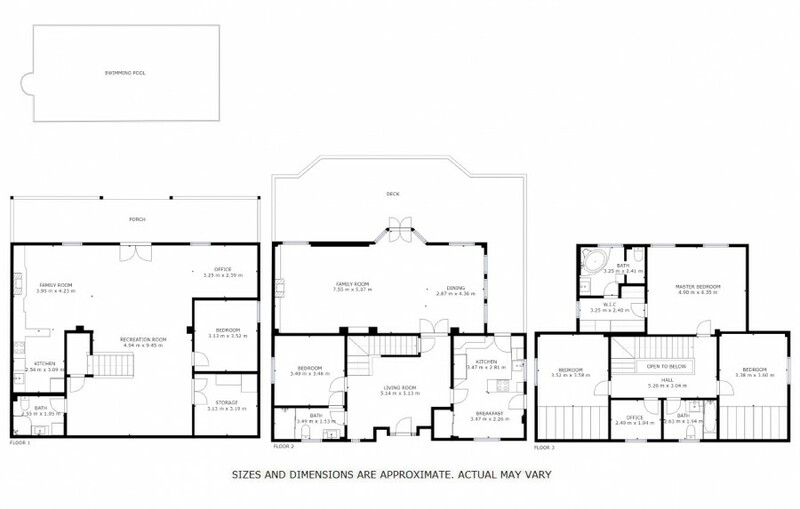 Only a couple of minutes away from all the amenities of the area.